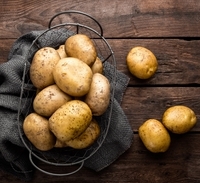 18 Jan 2019 --- The Master Project, which aims to harness microbiome knowledge and DNA sequencing to boost food chain sustainability, has received EU funding of nearly €11 million (US$12.7 million). The “ambitious” research project will be achieved over four years through the involvement of 31 leading European and international academic and industry teams. The project, launched this week in Ireland, is part of the Horizon 2020 program, which is the biggest EU Research and Innovation program ever with nearly €80 billion (US$91.2 billion) of funding available over seven years. Although the existence of microbes has been common knowledge for years, it is only during the past 10 to 15 years that the scientific community have begun to gain thorough insights into the composition and function of microbiomes. This has been done with the development of DNA sequencing technologies, for example. However, little is known about microbiomes across complex food chains, making it difficult to use this technology to develop more sustainable food systems. It also hinders the development of innovative new products. The overall aim of the Master project is to take a global approach to the development of concrete microbiome products with high commercial potential. 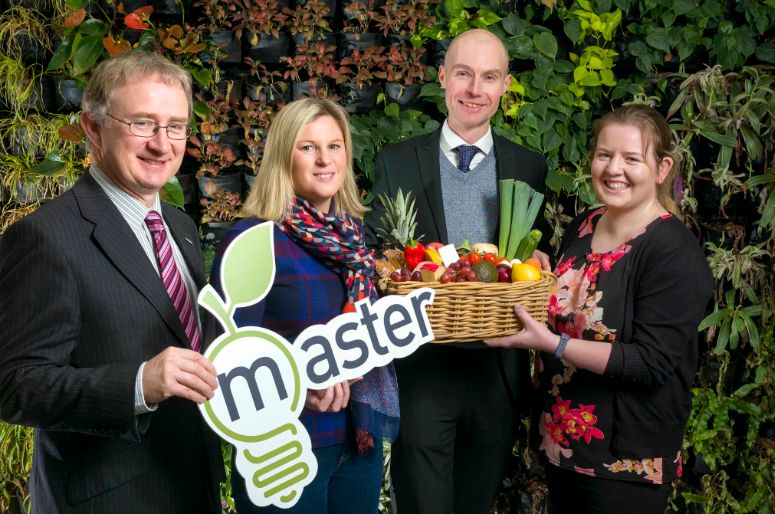 Click to EnlargeThe Master project was launched at the Teagasc food research centre, Ashtown, Dublin on Thursday 17th January. “This will be achieved by adding, or encouraging the growth of, health-promoting microbes and detecting and eliminating spoilage- and disease-causing species. Through applying our cross-sectorial and transdisciplinary expertise, this research will bring these applications closer to market, thereby facilitating capacity building and supporting the creation of new jobs in the food sector and the bioeconomy,” he adds. The results will initially be aimed at the European market. However, the project leaders anticipate that the results will apply at a global level because of the project’s international industry partners, Grace O’Callaghan, APC Microbiome Institute Project Manager, tells NutritionInsight. The benefit to society will be significant, Cotter explains, and will improve the quantity, quality and safety of food across multiple food chains, including marine, plant, soil, rumen, meat, brewing, fruit and vegetable waste and fermented foods. One other country innovating in the space of DNA sequencing is Irish biotech company Nuritas. Although Nuritas won’t be working on the Master Project, O’Callaghan notes that they will be collaborating with them on future projects. Since starting operation in 2014, Nuritas has developed proprietary DNA analysis, which it combines with AI, to enhance the accurate analysis of molecules and peptides in food. The new technology is significantly faster with unparalleled accuracy compared to traditional methods of discovery, according to Nuritas. Most recently, the company partnered with supplement manufacturer Pharmavite in a bid to “transform” the dietary supplements industry. The partnership will combine Nuritas’ artificial intelligence (AI) technology with Pharmavite’s experience across multiple dosage forms.